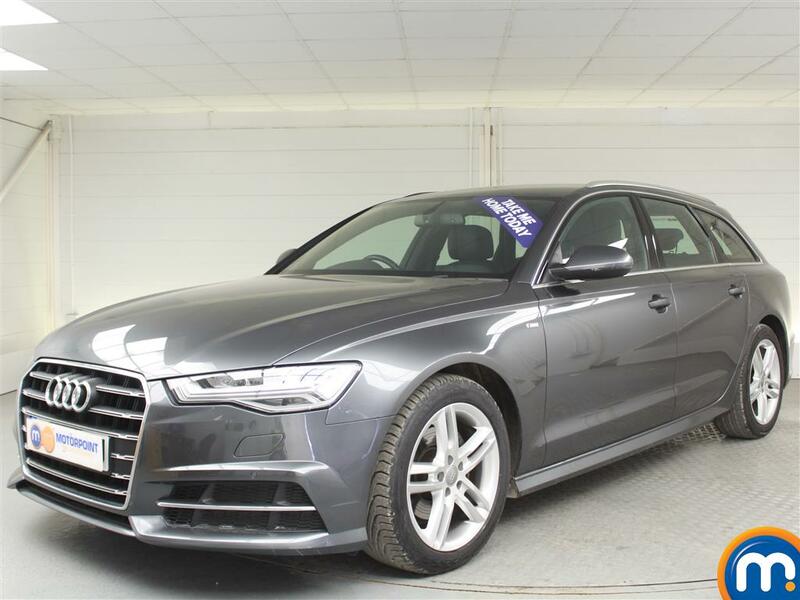 Known for their attractive elongated body shape and the superb performance you expect from this celebrated manufacturer, one of the used or nearly new Audi A6 cars we have for sale is a winning option. Whether you’re looking for a professional vehicle to use with your business, or you want a durable family car that’s a pleasure to drive, we’re sure you’ll find the right Audi A6 within our listings. So, take a look through our second hand Audi A6 cars narrowing your search by a variety of features including mileage, price, colour, transmission and more, to easily find the model that you really want. Once you’ve chosen one of our used or nearly new Audi A6 cars, get in touch or reserve the vehicle online. Motorpoint dealerships can also make your purchase even more affordable with different finance options on offer, as well as part-exchange. Watch Ken Gibson&apos;s video review of the Audi A6 above or read the full review here.